Book now with the promo code worldofescapes and get a 10% discount! 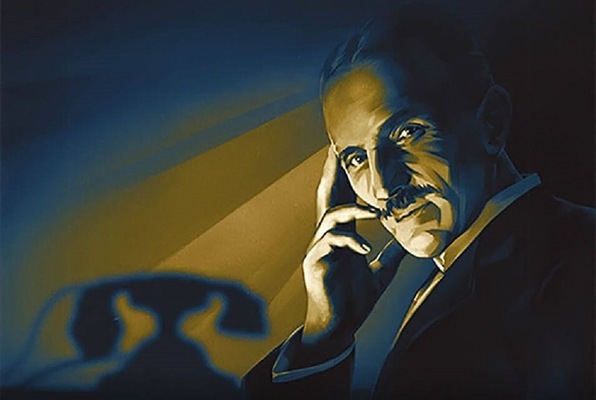 Nikola Tesla gave the world alternating current, radio, x-rays, laser, remote control and so much more! Trapped in his lab, surrounded by mystery and the amazing inventions, you are desperate to find a way out. If an hour passes and you still haven't found a way to escape, you will be trapped here forever! Will you accept the challenge? Reviews of escape game "Tesla"